As a leader in the retail community, you know that well lit, comfortable spaces generate more revenue per square foot. Keeping shopping environments comfortable and efficient can dramatically improve store performance. The greatest improvements you can make to your facility are through the lighting and HVAC system and Sielo solutions. 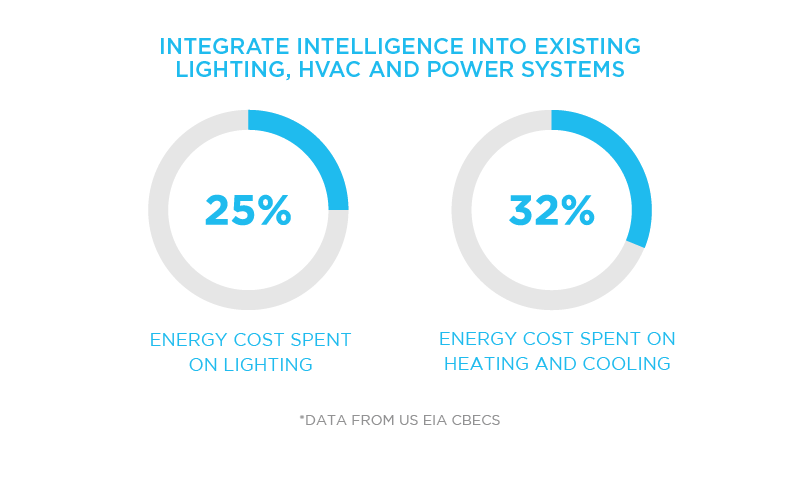 Efficiency improvements across a retail store can also provide new intelligence while enhancingÂ operational efficiency. The bulb and ballast replacement cycle can be broken for years, across thousands of light fixtures, ending lighting related maintenance overhead. 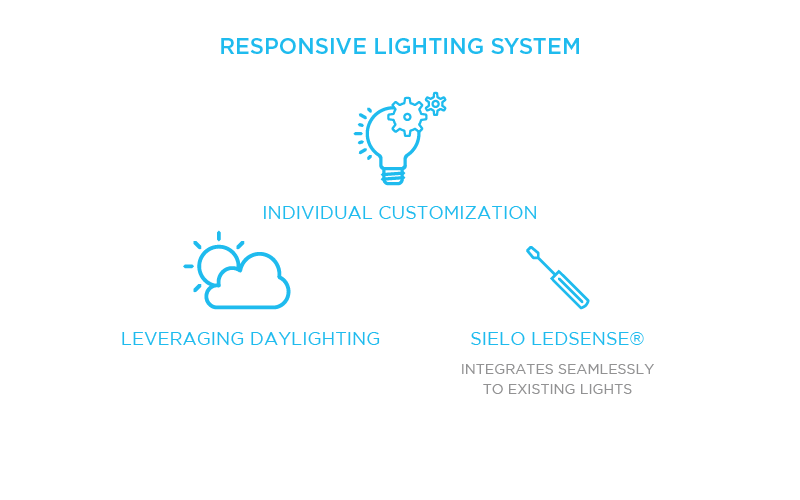 Sielo solutions provide more granular operational intelligence through truly wireless switches and sensors, providing you with dramatically improved enterprise scheduling, quality lighting, HVAC optimization, time-of-use intelligence, and daylight harvesting capabilities, all powered by your lights. 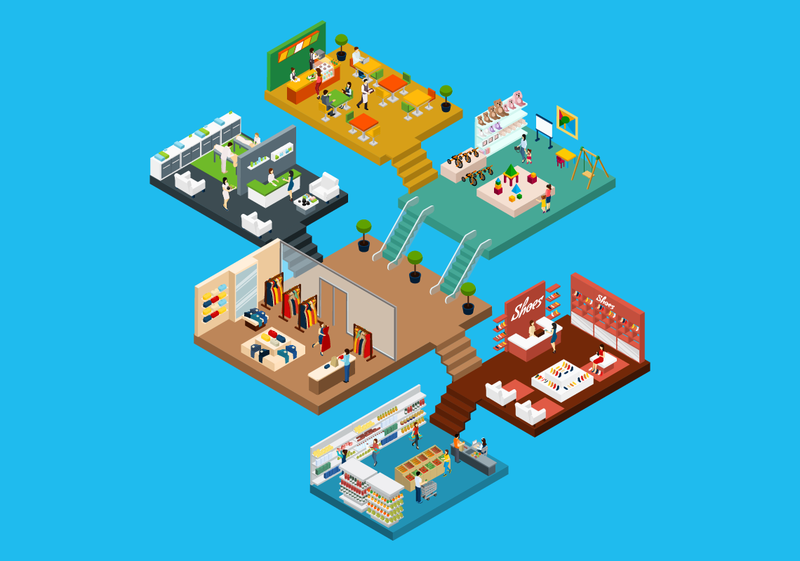 Sielo solutions can upgrade and provide intelligence and wireless scheduling and control from a single stroe to an enterprise, and tie back intelligence to Occupancy data, HVAC thermostats, and more - ensuing comfortable and productive retail spaces. 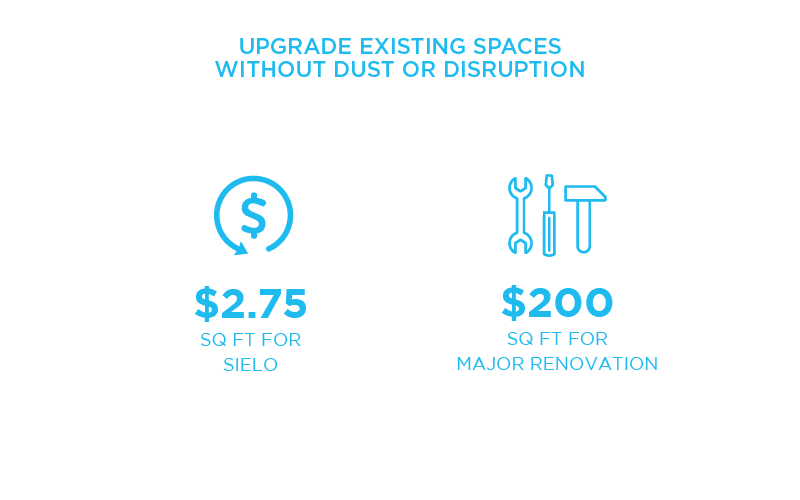 Sielo solutions can upgrade: Stairwell and parking fixtures, providing savings through occupancy and schedule setbacks.